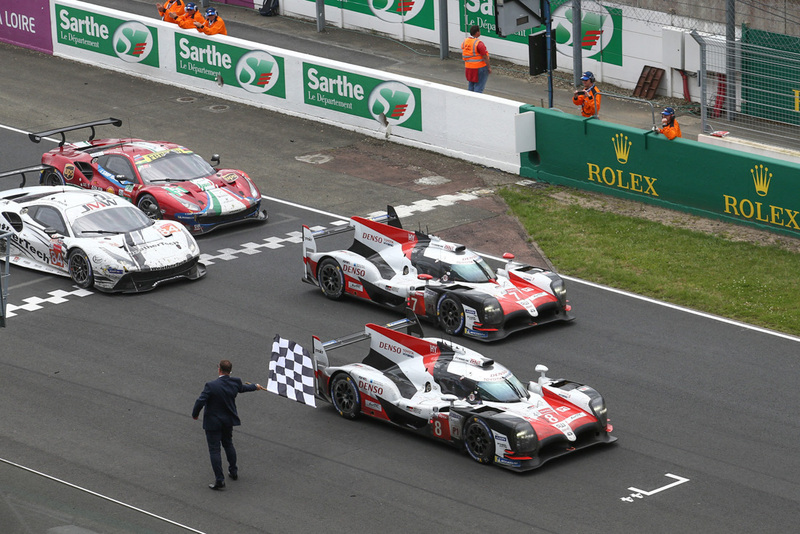 Toyota Gazoo Racing took the 1st and 2nd place podiums at the 86th Le Mans competition at Circuit De La Sarthe this past weekend! Marking a historic event for both parties. This marks only the 2nd time ever that a Toyota vehicle has managed to best this monstrous track and event. The previous years Audi and Porsche posed serious competition ousting Toyota vehicles year after year. 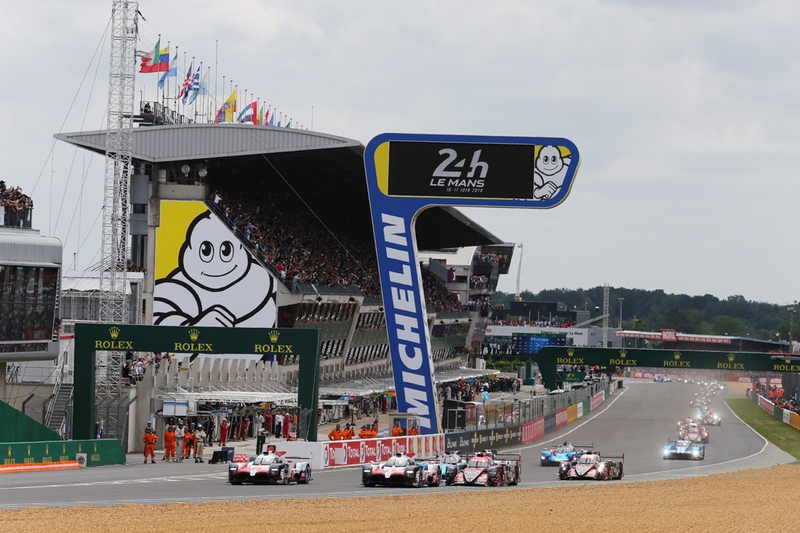 This year, however, they did not compete which allowed Toyota Gazoo Racing to take advantage and finally be at the top of the standings. The competition wasn’t simply a walk in the park, however. Not only did Toyota have fierce competition from the Rebellion Racing team, but their #8 TS050 car had a couple of technical time penalties as well as fuel problems with the #7 TS050 car. All of which could have spelled disaster for Toyota Gazoo Racing. At the end of the day The #8 and #7 Toyota Gazoo Racing TS050 Hybrids finished #1 and #2 respectfully marking the end to a long series of losses by Toyota. Just as momentous was that it was the first time a Japanese Driver had pulled off the victory for Toyota, in a Japanese car at that. Overall it was an impressive victory for the brand and Gazoo Racing! Congrats to the team.